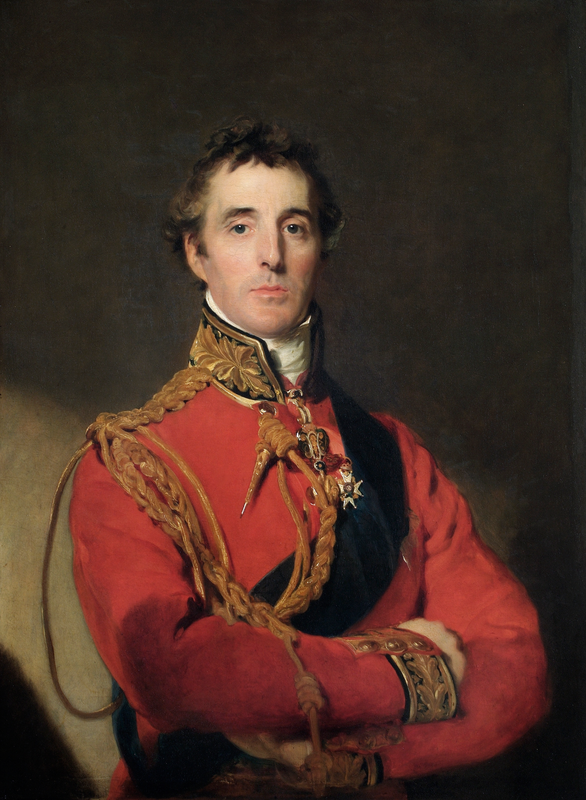 Field Marshal Arthur Wellesley, 1st Duke of Wellington, KG, GCB, GCH, PC, FRS (1 May 1769 – 14 September 1852), was a British soldier and statesman, a native of Ireland from the Anglo-Irish Ascendancy, and one of the leading military and political figures of the 19th century. He is often referred to as the “Duke of Wellington”, even after his death, even though there have been subsequent Dukes of Wellington. Wellesley was commissioned as an ensign in the British Army in 1787.